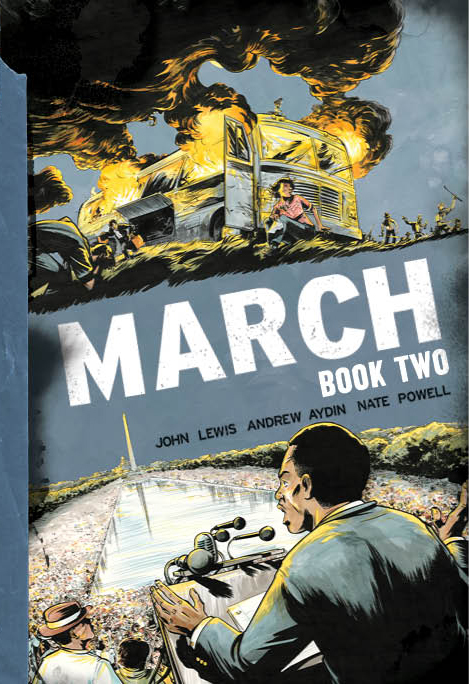 The second installment in March, Rep. John Lewis’ acclaimed graphic memoir trilogy on the civil rights movement, picks up where the first volume left off, but this book is more handbook than history lesson. The book culminates with the March on Washington for Jobs and Freedom, where a 23-year-old Lewis spoke sixth. 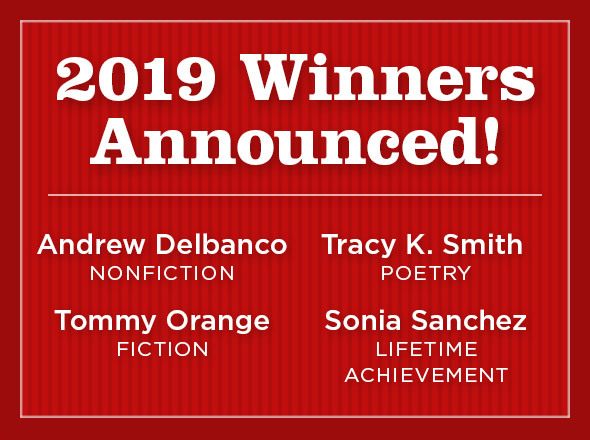 A sense of relief settles in for the reader, yet it doesn’t last long. The final pages are a sledgehammer to the gut. It is clear: there is much more work to do. Interwoven with this narrative is the historic 2009 inauguration of Barack Obama, shown through Lewis’ eyes. The juxtaposition is stirring but somber. Lewis’ senior aide Andrew Aydin is a co-writer, as he was for the first book. Both are illustrated by award-winning cartoonist Nate Powell, who does exceptionally detailed work here. Almost two years ago, March: Book One became required reading for first-year students at several major universities. Moreover, schools in more than 40 states are teaching March at the elementary, middle, and high school levels. USA Today and The Washington Post named it one of the top books of 2013. Tagged: book review, civil rights, John Lewis, March.